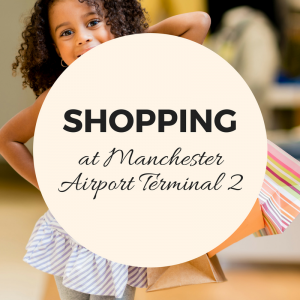 Shopping at Manchester Airport Terminal 2 is a great way to spend your time waiting for your gate to be called! With an array of shops offering everything from jewellery to electrical good, there’s something for everyone! Most of the shops are open for the first and last flight of each day and can be found After Security unless otherwise stated below. 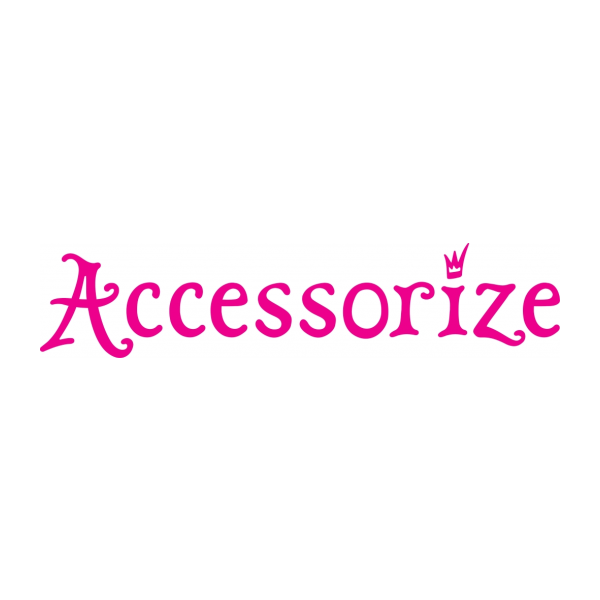 A wide collection of modern fashion accessories, with a style to suit everyone. From cute to chic and all that’s in between, you’ll find the perfect addition to your holiday wardrobe! A great collection of fashion brands if you fancy a few last minute treats! A whole new tax and duty free store at Manchester Airport offers great prices on cosmetics and skincare, fashion accessories and of course your favourite alcoholic beverage. Fancy the chance of winning a car? Pop along to Best of the Best for your details on what you need to do! Did you forget that can of insect repellant or need an extra bottle of suncream? Pop to Boots for all of the additional holiday essentials you may have left at home! A store full of girly fashion accessories and plenty of little bits and pieces to make a perfect outfit, great for teenagers gifts! Fancy a bit of a pre flight pamper? 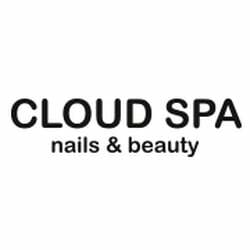 Head to Cloud Spa for a massage, pedicure or even a lash or brow treatment! For all of those travel gadget lovers, this is the place to spend your pre flight time! A vast collection of sportswear, including footwear and accessories. Under review as there is no logo available.